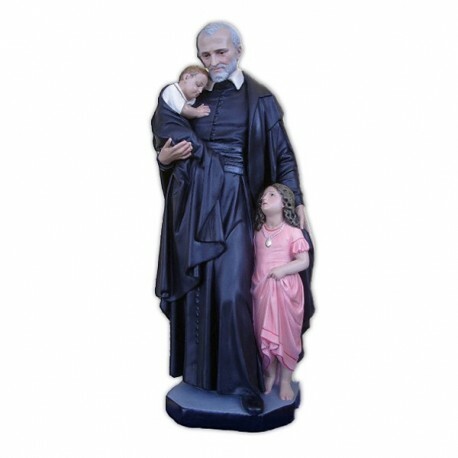 Statue of Saint Vincent de Paoli 110 cm. 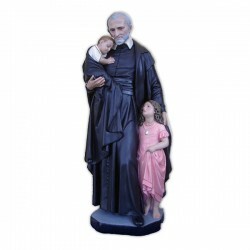 Statue of Saint Vincent de Paoli, 110 cm of fiberglass, handmade in Italy. Standard beams supply, cm. 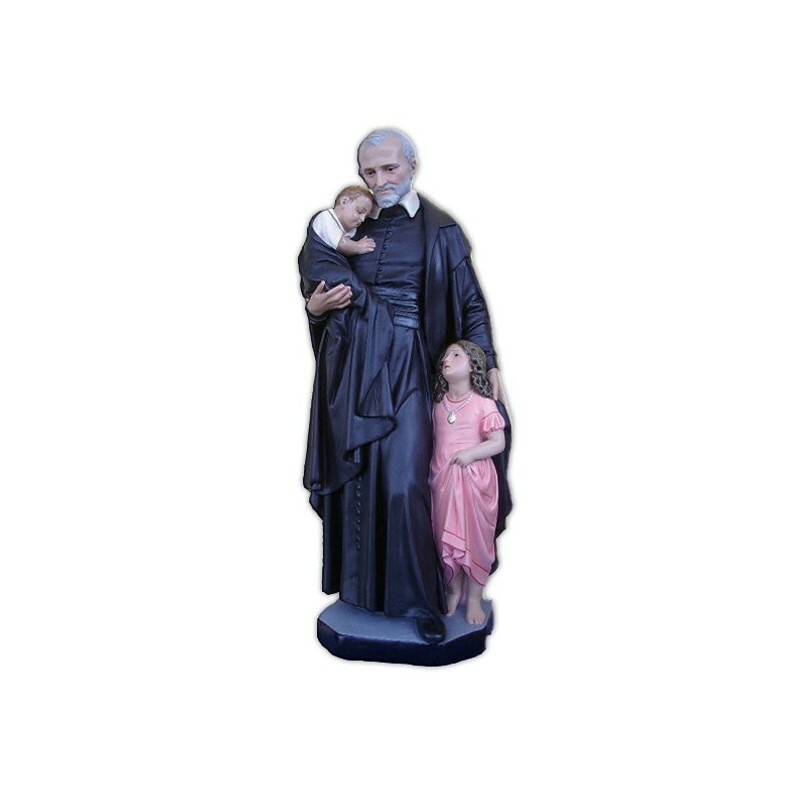 70x125.